Bing is the second most popular search engine of this world after Google. It serves a limited set of audience and is worth optimizing for. 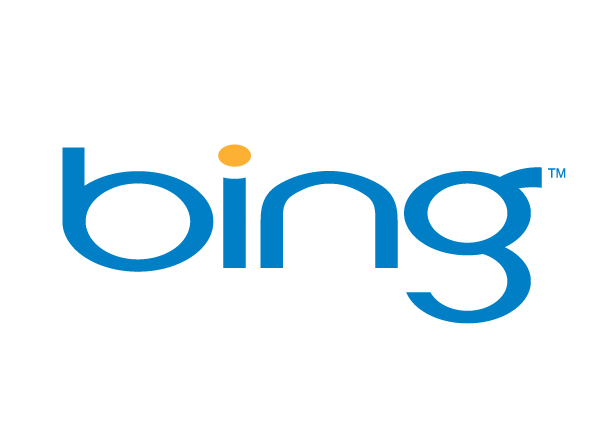 Recently Bing merged with Yahoo and captured a total of more than 25% of the search market share. Bing relies heavily on several on page factors and ranks a web page putting more weightage on the presentation of content. Title tag is one of the most important elements that is weighted more than anything else by Bing. Having your main keywords in the title tag is needed if you want to rank for those keywords. But, you should also think of the future updates while optimizing your site for the Bing and try to use as user friendly title tag as possible. An ideal tag should be between 65-70 characters, using your main keyword at the front of the tile tag and some eye catching marketing slangs after that. This would make your title look genuine and also help to increase the clickthrough rate. The description tag is the second most important part of the optimization strategy for Bing. You must use your main keywords in the description tag but avoid using it too many times. Your main keyword or keywords must both be present on the title tag as well as the description tag. The heading tag is the most ignored part of the main article body. Webmasters does not feel the importance of this tag in the proper optimization of the web page and the result is that they lose their clicks to their competitors. An ideal web page must use the main keywords in the heading tag. Words present on the heading tag are seen as important by Bing and gets a high value in the overall ranking algorithm. The main content body is the place where the users would be spending the most of the time. Hence, it is important to make the content user friendly and use your main keywords maintaining the ideal keyword density. Clearly, well written professional content uses the main keywords by default but in case you have missed your keyphrases, then it is better to rewrite your content and use the important keyphrases with synonyms within your main content. Always keep in mind the user when writing the content and do not just add the keywords abruptly. Many webmasters make the mistake of leaving the alt tags empty while using images in the content. It is necessary to make use of the alt text while using images as it helps the search engine crawlers to identify the contents of the image and also helps to properly judge and rate a webpage. The Bing image search relies heavily on the alt tag while ranking images so it becomes important to make full use of the alt tags. Backlinks holds the vital lead in making any web page rank well on Bing. Although it does not holds that much importance as it does with Google but still it included on the overall ranking algorithm. You must getting authority and natural backlinks to your site to get the popularity metric right.